• The "Academy" ratio (1.37:1), which is narrower, almost square-like and typically used in classic Hollywood films before 1953. 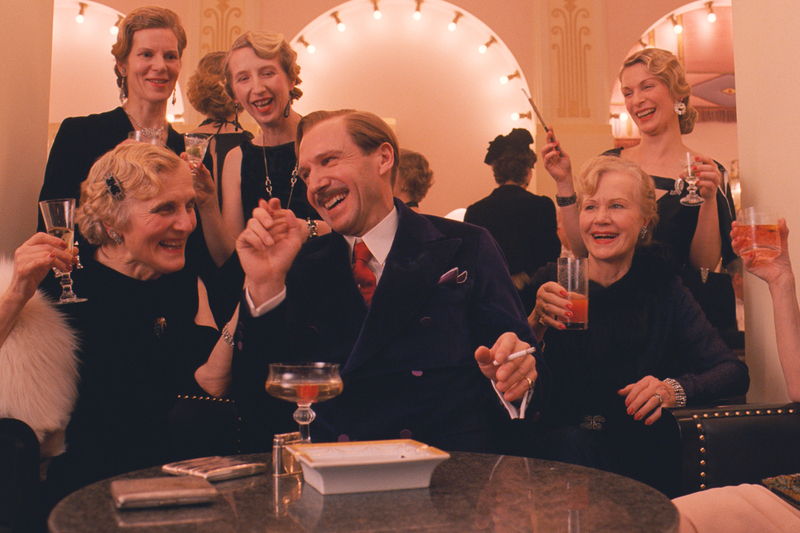 The bulk of The Grand Budapest Hotel is set in the 1930s, and all of those scenes were shot in this format. Coincidentally, the film's main story begins in 1932, the same year that the Academy of Motion Picture Arts and Sciences formally established 1.37:1 as an industry standard. Hollywood films of the 1930’s weren't the only inspiration behind Anderson's decision to work in the Academy ratio. He was particularly drawn to those directed by Ernst Lubitsch, the great filmmaker behind Trouble in Paradise (1932), Ninotchka (1939), Heaven Can Wait (1943) and The Shop Around the Corner (1940) (which was remade in 1998 as You've Got Mail with Tom Hanks and Meg Ryan). 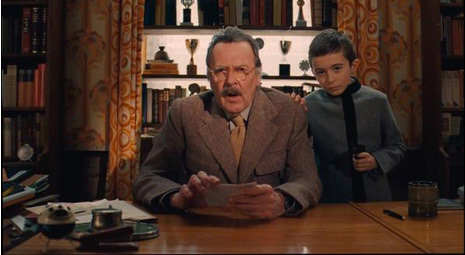 Using the three different screen formats ties in thematically with the film as the nostalgia of the film fits the nostalgia of these different formats. In working with this aesthetic, Anderson used special lenses - technoscope anamorphic lenses - which he describes as "really old and strange." "If you look at a freeze frame of some these types of shots," Anderson explains, "the edges are so blurry. I think they did spaghetti westerns with these lenses. So I thought we’d use them, to make these different parts like different movies. But then I also thought that we’re used to seeing things letterboxed at this point, and that it would work anyway."